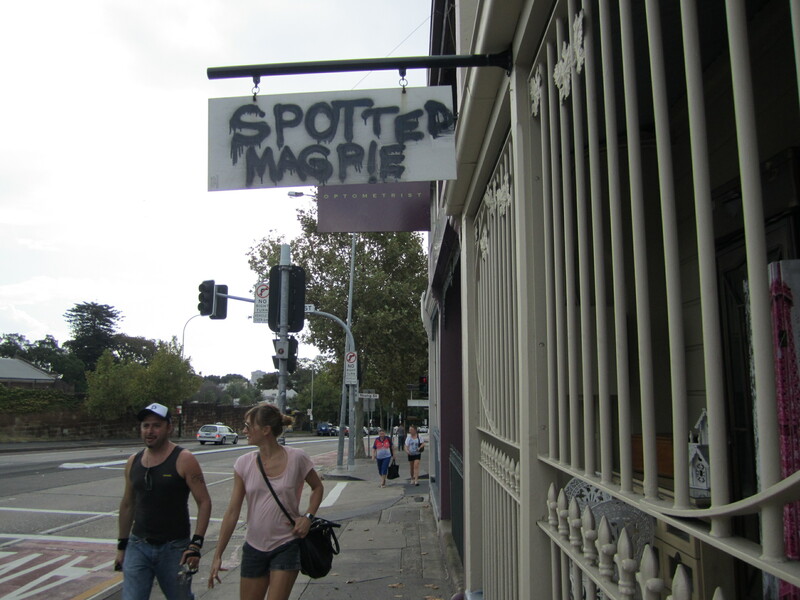 With a sign like this, the store could be anything. 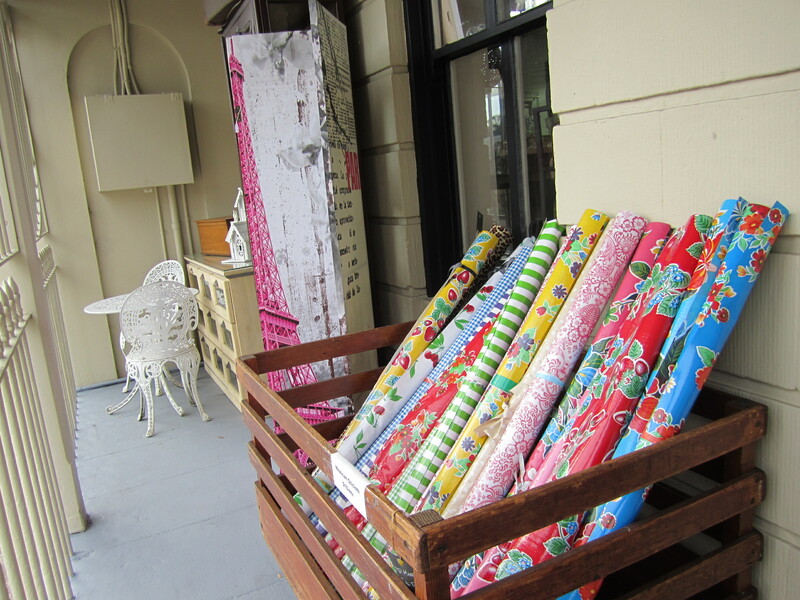 Outside the door there are rolls and rolls of oilcloth, one more fun and fabulous than the next. 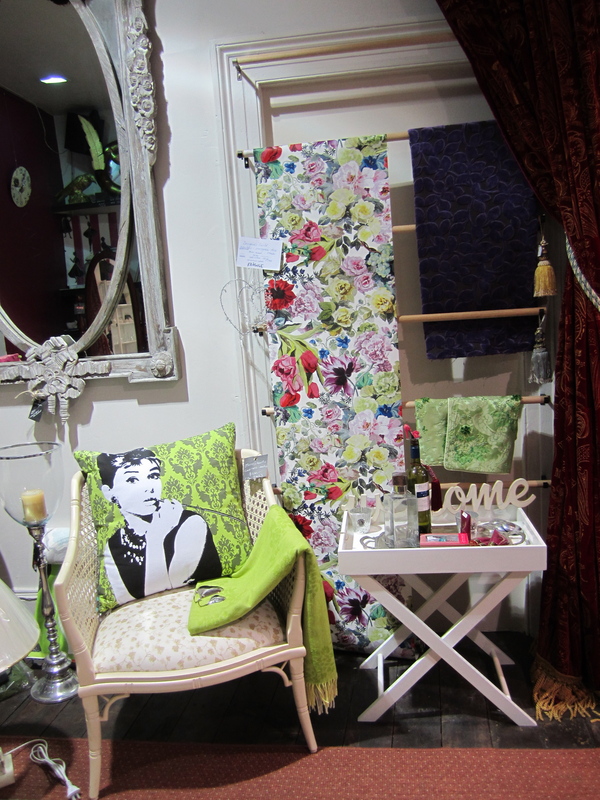 And inside is a collection of whimsical, practical, deco, retro and joyful new and not-so-new decorative items for the home. 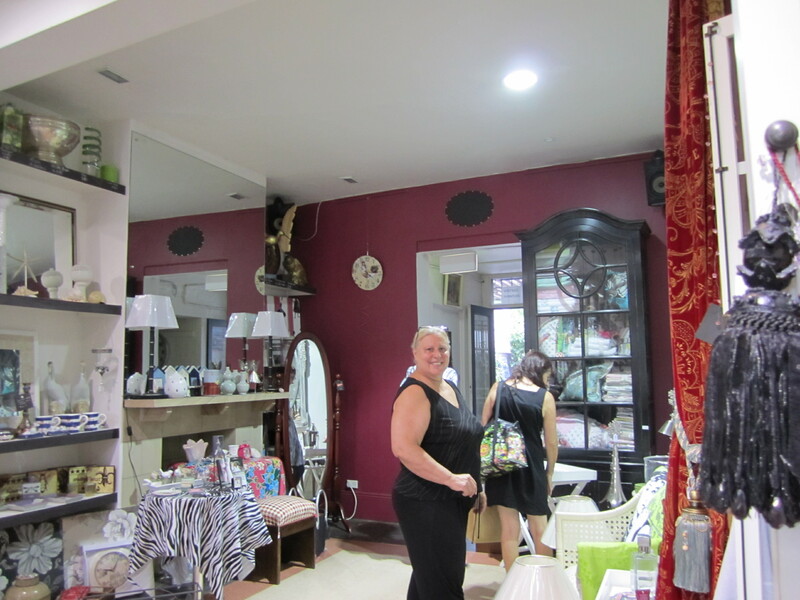 After chatting with the owner, Mary, for a minute I recognized and American twange (yep, Ohio..) behind her Aussie accent. This is a good quality product. We use this brand in our home. 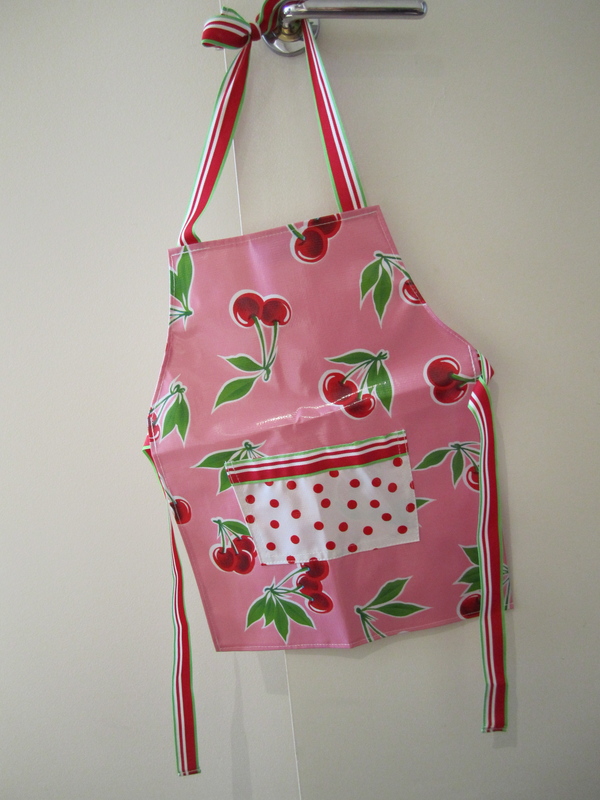 And now you can take it on the road without the bottle spilling in your handbag! I haven’t seen this in store but you can order online-of course. San-J manufactures Tamari soy sauce and quality Asian-inspired products. The San-Jirushi Corporation of Mie, Japan, began selling Tamari in the United States in 1978 as an importer to natural food and industrial food markets. San-Jirushi decided to build a plant to brew Tamari in North America. In addition to the production facilities, San-J’s administration, research and development and sales and marketing departments are headquartered in Richmond, Virginia. Thoughtful way to use art to draw our attention to the BP spill and do some good, too. 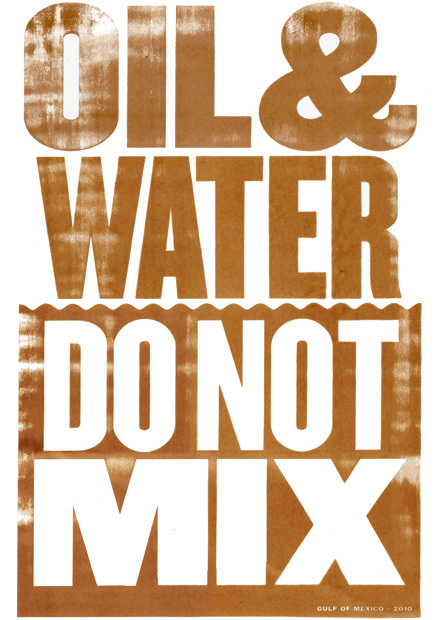 Check out Anthony Burrill’s poster, limited edition of 200 posters, screen printed with oil from the Gulf of Mexico disaster. All the benefits go to CRCL, the Coalition to Restore Louisiana coastline. Okay, I am not sure that I would need this service but check out GoogleVoice. On the google blog you can read more about how to keep your existing phone number and still take advantage of neat features like call recording, call screening and getting text messages via email. You can subscribe to Google Voice with your existing mobile number OR with a Google number. Watch the youtubes to see all the bells and whistles. The catch? You have to be invited. Visit the site and request an invite. What can I say, I am so proud of my boys and all they contribute in the world. Josh encouraged me to start blogging and I hope this weekend he will give me some tips on how to improve JoanSpear.com. But what he might not remember is the grief he gave me having to buy the “right” Northface jacket or the “perfect shoes”. Josh always had a sixth sense about what he wanted to wear, use, be around. He does not settle. He holds out for the perfect product. Hear it from him.